The reverse is "PM TRP V COS II PP", may be a hybrid or a not official coin? Yes, RIC IVc n. 89 4th issue for Gordian III has this obverse and RIC IVc n. 96 list an hybrid Philip I reverse /Gordian III obverse with the legend "PM TRP V COS II PP". If unofficial I'm very happy to have it in my collection because I'm a collector of barbarous radiates and unofficial III century coins! Many thanks for your opinion! 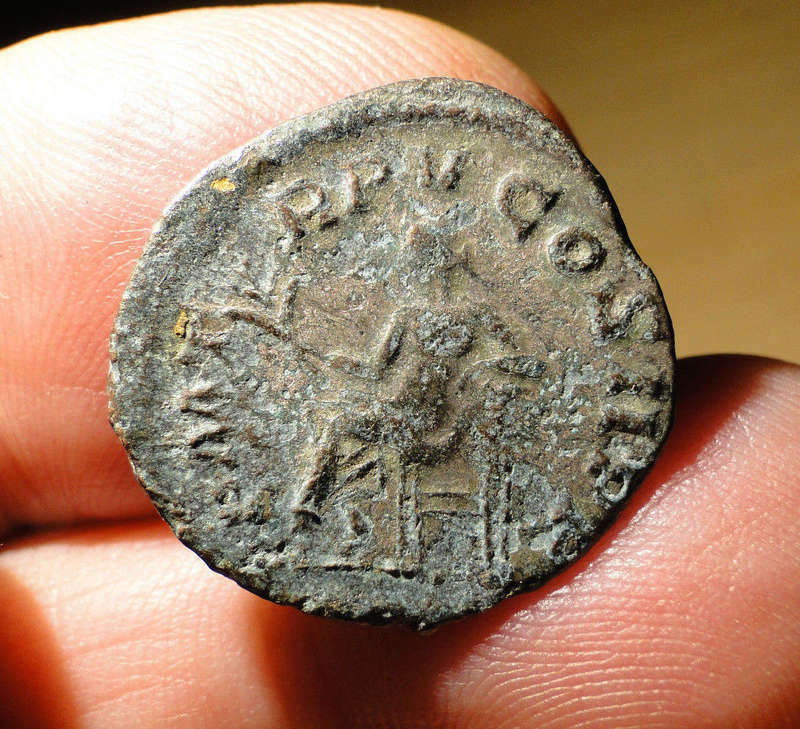 Sujet: Re: OTACILIA - hybrid antoninianus? 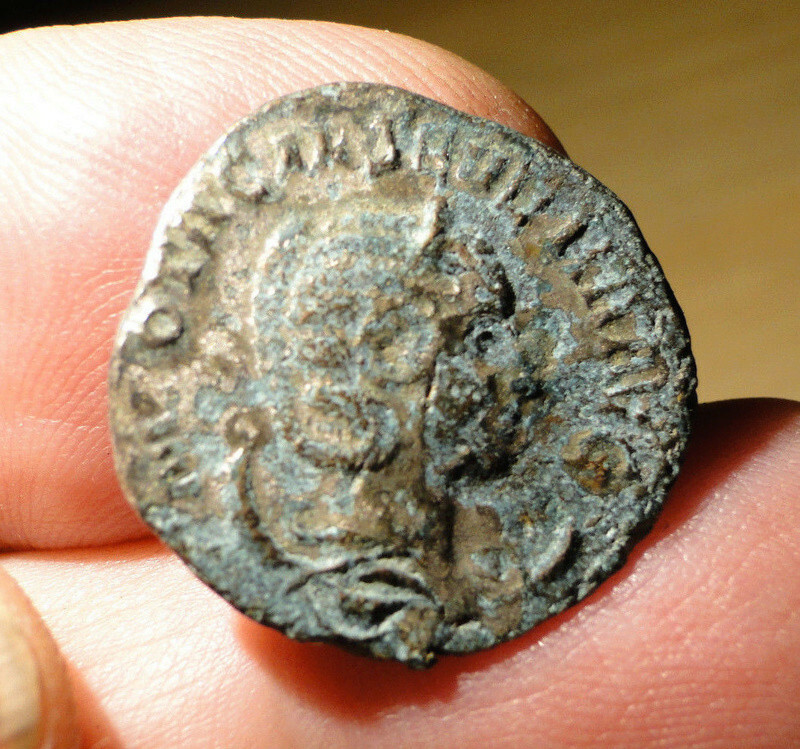 » Antoninianus de Gordien vrai ou...?